Featuring fantastic works of art based upon the Disney Parks around the world, and a gorgeous gallery showcasing some concept art work from the parks. You can also get drawn-to-order pieces from a resident Disney artist. 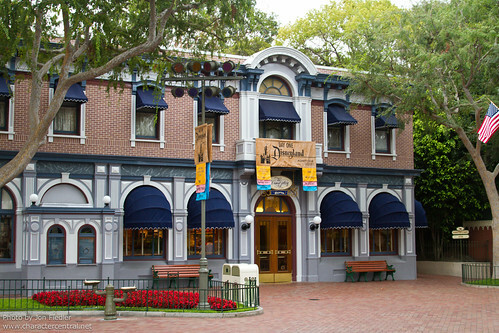 The Disney Gallery is now the new Disneyana.